Our orchards are located on land that holds immense significance to local Māori. With views of cherished maunga (mountains), awa (rivers) and marae (Māori meeting house), these lands serve as a reminder to place, people and events. Fruit growing has been part of the Nelson Tasman region for generations. With cold winters, warm, dry summers and rich alluvial soils the area produces amazing colour, texture and flavour in its fruit. It is also rich in nutrients and antioxidants due to the long sunshine hours, high light intensity and ample rainfall. 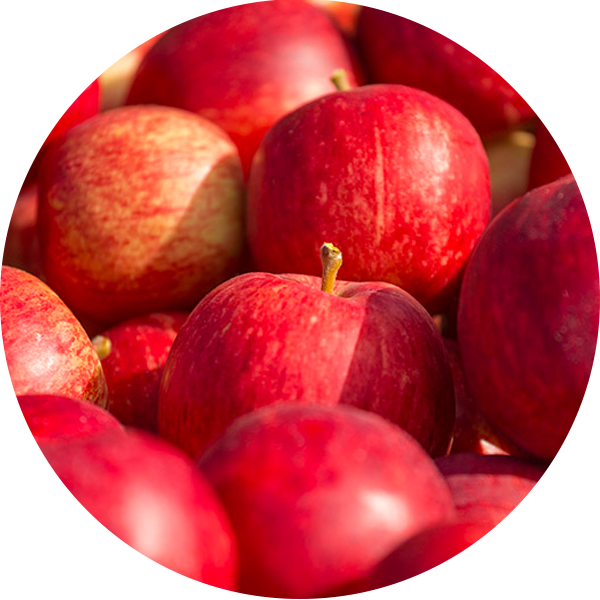 With 224 hectares of planted land, our Motueka orchards grow apples, kiwifruit, pears and hops. 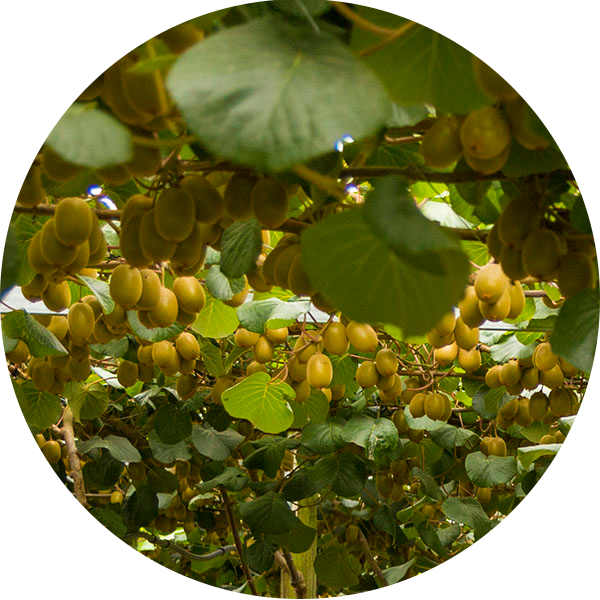 Harvesting our produce at the optimum maturity and having diligent cool chain management allows Kono products to be shared with the rest of the world in a premium condition. We continually assess our crop mixes and investigate new niche varieties, grown to the specific requirements of global markets.